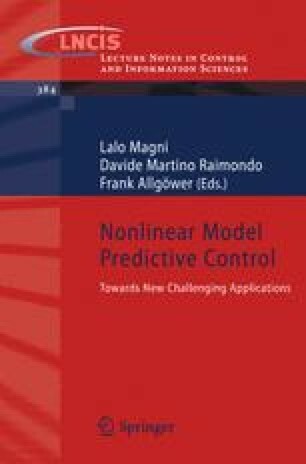 In this paper, a Model Predictive Control problem for constrained nonlinear systems with quantized input is formulated and represented as a multi-parametric Nonlinear Integer Programming (mp-NIP) problem. Then, a computational method for explicit approximate solution of the resulting mp-NIP problem is suggested. The proposed approximate mp-NIP approach is applied to the design of an explicit approximate MPC controller for a clutch actuator with on/off valves.